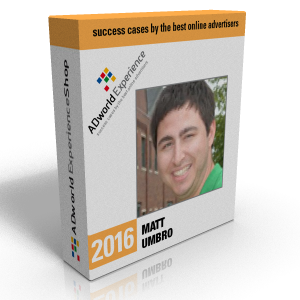 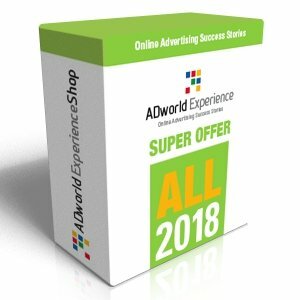 Approximately 16 hours of advanced in-dept video-courses and workshops on Pay Per Click (AdWords, Facebook Ads, Linkedin Ads & Quora) and Conversion Rate Optimization presented at ADworld Experience 2018. 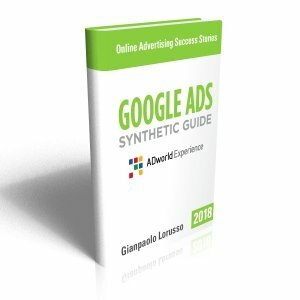 About 16 hours of videos + PDF slides. 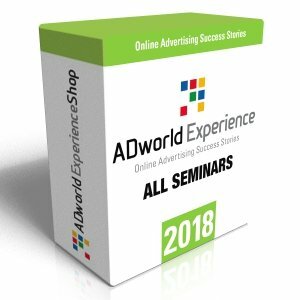 All the video training courses and advanced seminars/workshops (1.5h or 45 minutes each) presented in 2018 at ADworld Experience.